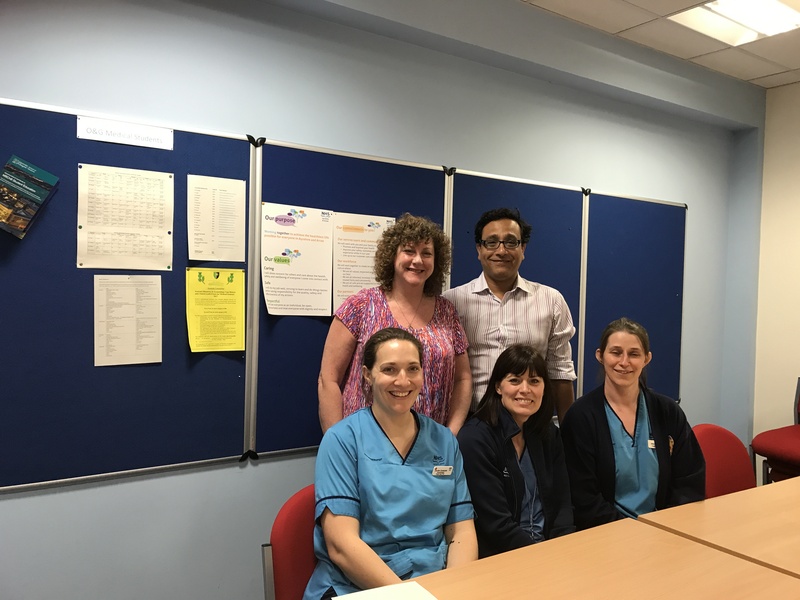 The Clinical Librarian Service to the Urogynaecology Department at NHS Ayrshire and Arran which covers two sites at Ayr Hospital and Crosshouse Hospital started as a pilot test of change project and has been running for over two years since then. It was continued at the request of the staff as it had assisted in demonstrating that the service could be fast and flexible to users on the front line. Initially I attended the ward round on a Thursday and attended departmental meetings. I was able to provide a fast turn round service that day on patient related queries that arose from the ward round and usually within 48 hours for more general queries that arose e.g. (when is the best time to remove a catheter after surgery). The Urogynaecology team is multidisciplinary with ward staff, specialist nurses, physiotherapy and medical staff. It also crosses over the two different disciplines of Gynaecology and Urology with members of those teams utilising the Service as well.An example being from a Gynaecology Consultant (what is the best form of delivery for a woman who has had a mesh prolapse repair). I am now a part of the team and as well as attending meeting all of the team take advantage of my assistance for Urogynaecology ,general continence and patient queries as well as finding evidence for example during the current Mesh controversy. Finding evidence for specific patients that have been discussed at the MDT, helping provide information for pathways etc. and being used to support treatment is very satisfying. I feel the service makes a worthwhile contribution to patient care in Urogynaecology and generally demonstrates the value of the library service.